Teachers Mutual Bank, formerly known as the New South Wales Teachers Credit Union is one of the largest mutual banks in Australia. 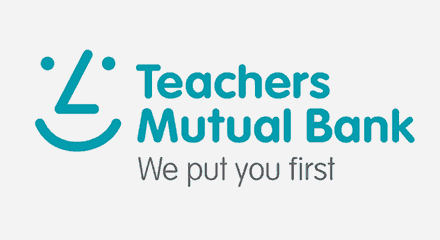 Teachers Mutual Bank initially deployed the Genesys PureConnect™ platform in 2010 to support its growing membership base. During the past six years, the platform has become instrumental in supporting the organization’s daily business operations. Genesys has enabled the bank to streamline its business processes, improve voice communication, manage evolving channels and maximise staff-customer interaction.